Perhaps one of the biggest draws of the original Watch Dogs game released back in 2014 was that players could hack all sorts of electronic devices in the game’s Chicago setting (like security cameras for instance) making for some fun and engaging gameplay. But even though the original Watch Dogs is one of the best GTA clones released to date, the game was criticized due to its dull and uninteresting protagonist Aidan Pierce, its weak storyline and the fact that Ubisoft’s game did not make the most of its gameplay hacking mechanic. The game’s upcoming sequel Watch Dogs 2 looks likely to improve on the original in every single respect though, improving the game’s hacking gameplay and starring a new protagonist named Marcus Holloway. The game is set in San Francisco, birthplace of the technology revolution, and an earlier trailer showcased the game’s beautiful setting, featuring landmarks like the Golden Gate and iconic locations like Chinatown. A new E3 gameplay video released by Ubisoft shows how Marcus Holloway can wreak havoc in the city as he joins hacker group Dedsec on a mission to take down the city’s corrupt establishment. 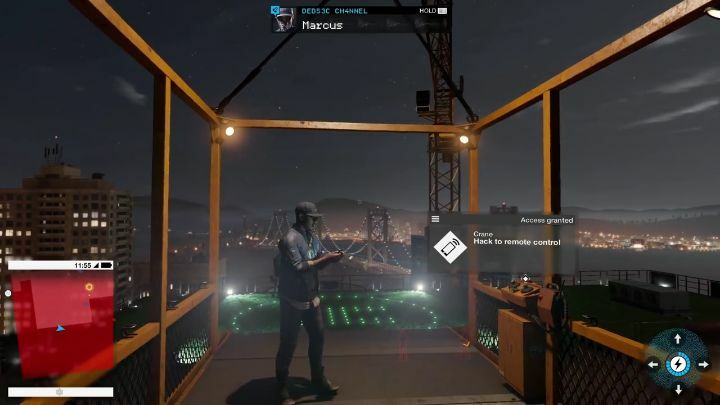 The video shows how Watch Dogs 2 will allow players to hack virtually any device in the city, with protagonist Marcus distracting a crowd early in the demo by sending messages to their mobile phones. Later on he gets to infiltrate the penthouse of a corrupt politician by deploying more high-tech toys, using a drone to hack a security camera and later a computer to obtain evidence of the man’s crooked deeds, while we also see Holloway using a remotely detonated explosive to deal with the penthouse’s security guards. 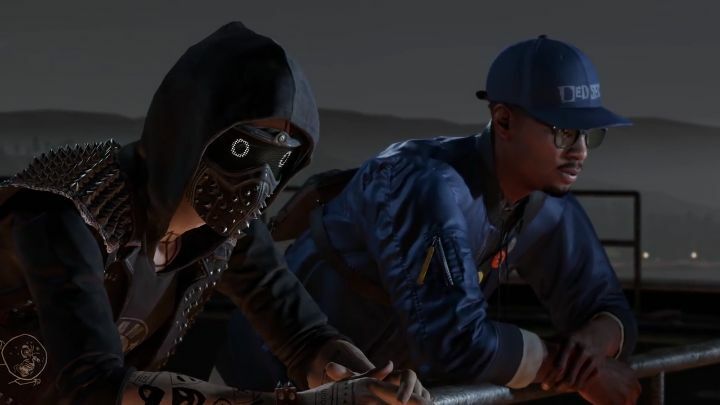 Also, Watch Dogs 2 game director Danny Belanger said in an interview with GameSpot that players will be able to complete Watch Dogs 2 in its entirety without killing anyone, meaning the game should appeals to players fond of stealth and infiltration gameplay. And judging by this E3 preview, it is clear that Watch Dogs 2 will likely offer a better experience than the original game with its refined gameplay, expanded hacking options and likeable protagonist, and could end up being a hit for Ubisoft when it’s released in November this year.